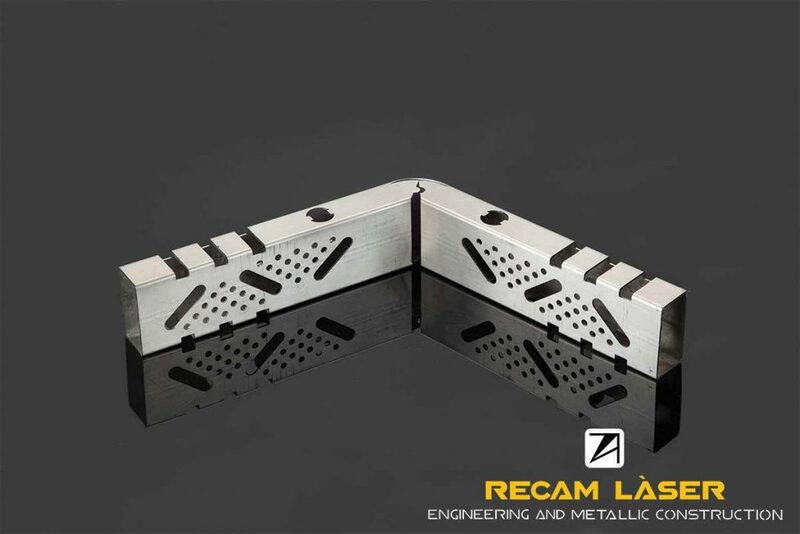 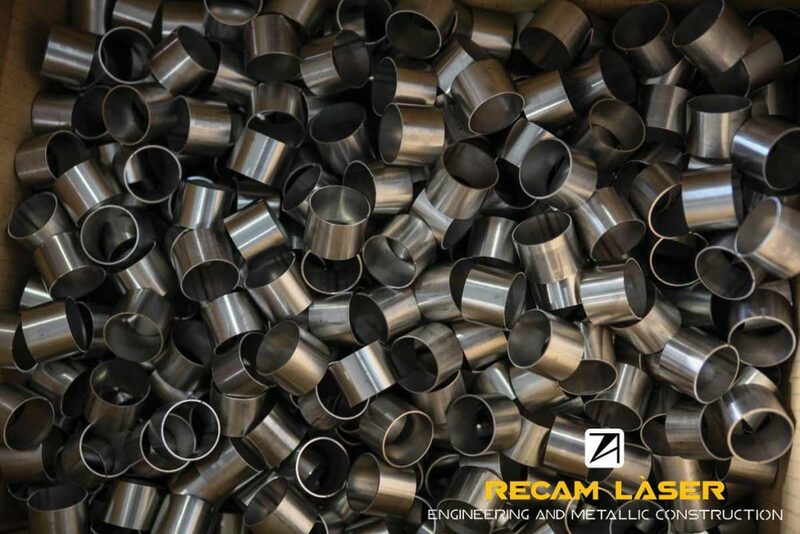 The laser tube cutting process is an indispensable complement, since often the constructive sets are formed by tube, sheet and machined elements. 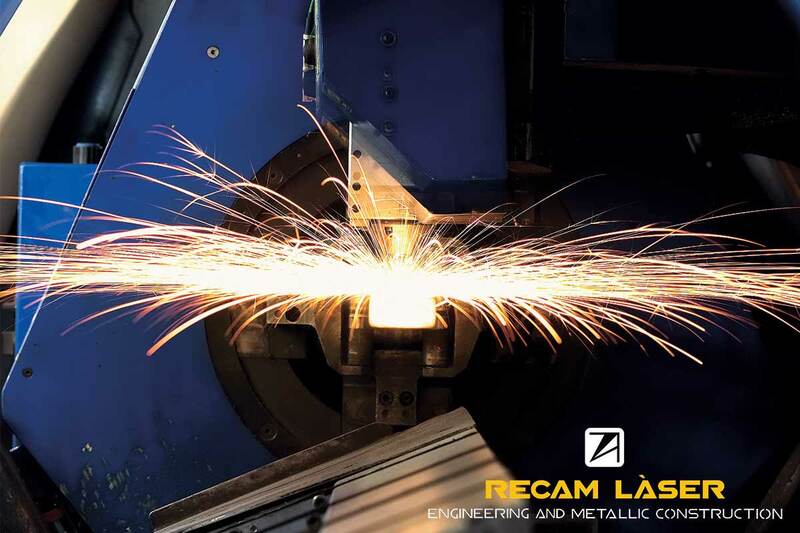 Whether it is large structures or small parts designed to be fixed mechanically or by welding, this technology is the solution. 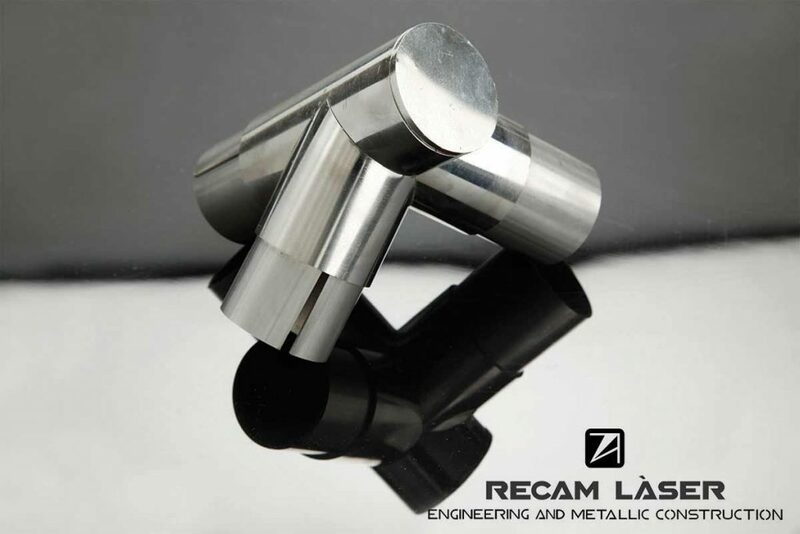 The multiple possibilities of shapes and materials to obtain the tubes and profiles that we need in our day to day, it is possible to make them in the simplest and easiest way with this technology, always obtaining optimum results.